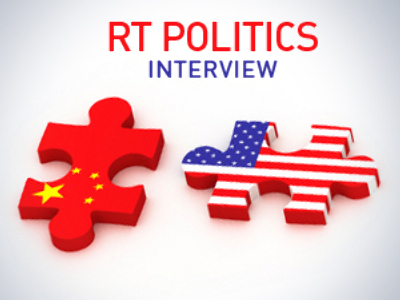 The economic power of China, which is currently the world's third largest economy after the US and EU, seems to be raising concerns among policymakers in Washington. As the American economy stagnates, barely growing at all, and China celebrates the ten per cent plus rise in its economic growth, Beijing is increasingly vilified in the US media. “The US says: no… we want to bankrupt you like we bankrupted Japan, we want to disable you, because, if we can destroy you economically, then you can never become a military threat. 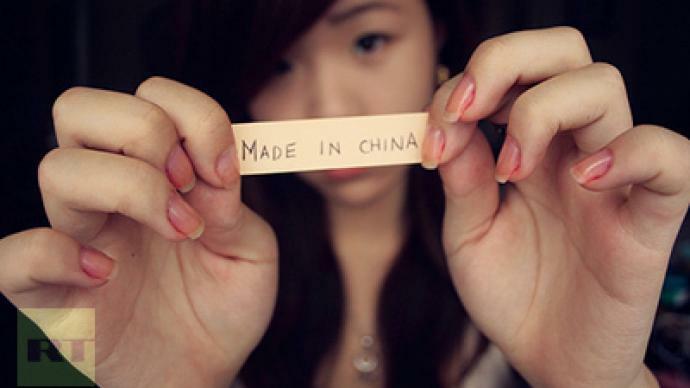 And China says this is paranoid psychosis," said Michael Hudson, author and Financial Times contributor.